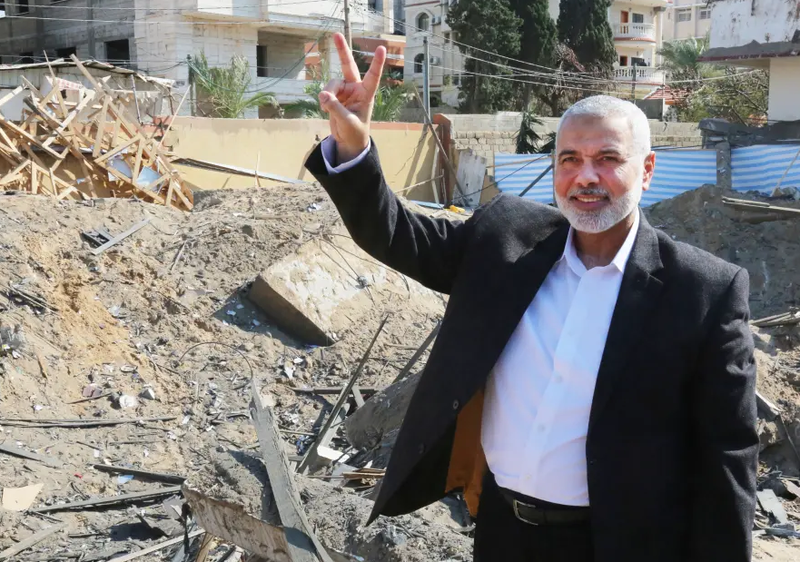 Hamas Chief, Ismail Haniyeh, standing near his destroyed office in Gaza, Wednesday, March 27, 2019. 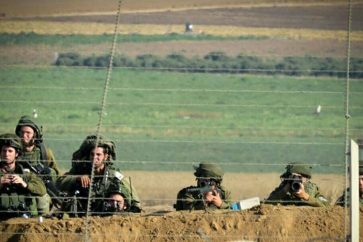 Hamas Palestinian movement cannot be defeated, and invading the coastal enclave would be like fighting in the jungles of Vietnam, Israeli journalist said. “I am sorry to say that even as the election campaign enters its home stretch, none of the candidates has the courage to speak the truth about the Gaza Strip: Hamas cannot be defeated,” Shalom said. Then, Shalom said that any Israeli invasion of the besieged strip of Gaza would be like fighting in the jungles of Vietnam. “Invading Gaza will be like fighting in the jungles of Vietnam. The IDF’s technological advantage will diminish in the maze of tunnels that Hamas has dug. The terror group may ask for a temporary cease-fire, but will never surrender, and Israel – subjected to relentless rocket fire, loss of life and damage to property – will agree to such a truce. It will be a rerun of Operation Protective Edge in 2014 and all the other military operations in Gaza that came before. 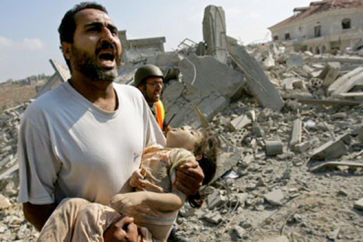 And that, too, is the truth,” Shalom said, referring to Israeli occupation military and to Hamas resistance movement. In this context, he said Israeli Prime Minister, Benjamin Netanyahu is cautious when unleashing the military might of the occupation military on Gaza. “But it is our fate to always live by our sword,” the Israeli journalist added.